We have been following the news of Lambertson Truex filing for bankruptcy since it was announced early March. 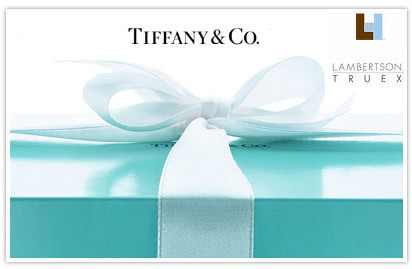 And on Friday it was announced that Tiffany & Co. bought bankrupt Lambertson Truex and hired the designers, Richard Lambertson and John Truex. 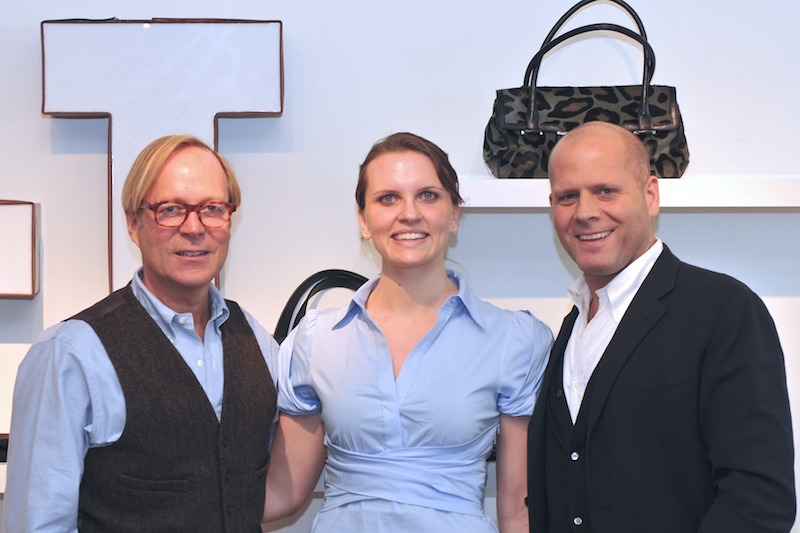 Tiffany plans to expand their leather goods department and feels Lambertson Truex and the design duo will be a good fit. We have been fans of Lambertson Truex for years. We were sad to hear that the economy affected them, but are looking forward to see what is to come in the future. We will keep you posted on any updates in the weeks and months to come. For most of you, winter is in full force. Our friends in Ohio rubbed in our face that they had a snow day at Ohio State yesterday, which is literally unheard of at The Ohio State University. Vlad is flying up to Ohio tomorrow for his bachelor party and will have to embrace the frigid temperatures, but I am perfectly content laying on our roof top deck for the weekend and soaking up the Florida winter weather, which is hovering around 80 degrees and sunny. One of our favorite designers, Lambertson Truex, has finally opened up an online boutique! We knew this was in the making and patiently waited for them to open their online doors to shoppers. 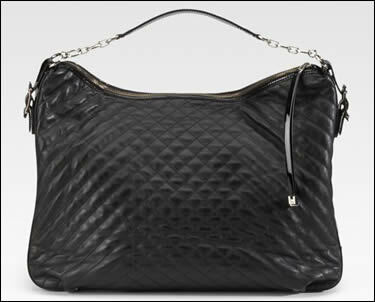 Even though LT bags are sold at Saks online and other retailers, the selection was never quite as large as I would like. 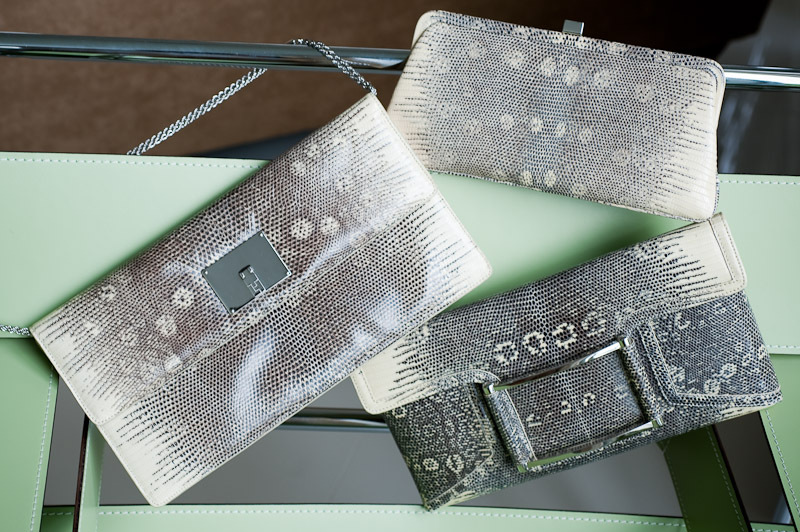 And although the selection at their online boutique does not cover all of their bags, it is a substantial number of many of their classics. The Box Car is one of the brands most well-known designs and is available on their online shop, along with the Gstaad, Framed Clutch, and Paxton (all PB favorites). Last month we had the unique pleasure to sit down, meet, and interview the two designers behind Lambertson Truex, namely Richard Lambertson and John Truex. The interview felt more like a fun talk with long-lost friends than a meeting over their successful business, history, design and future outlook. Richard and John are as lovable as they come. Very approachable, funny, and not the slightest stint of self-importance that one would almost expect from designers of their caliber. 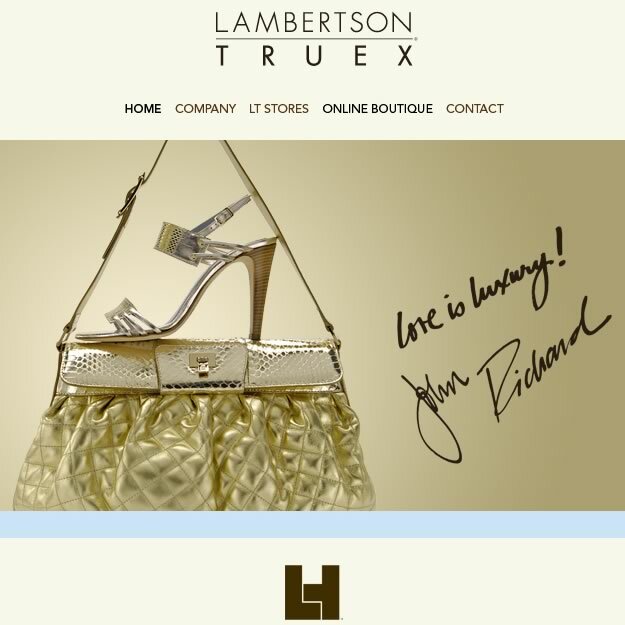 After chatting it up, Richard and John walked off to a meeting and we left the showroom with a newly earned respect and adoration for Lambertson Truex, one of the great American design houses of this time. 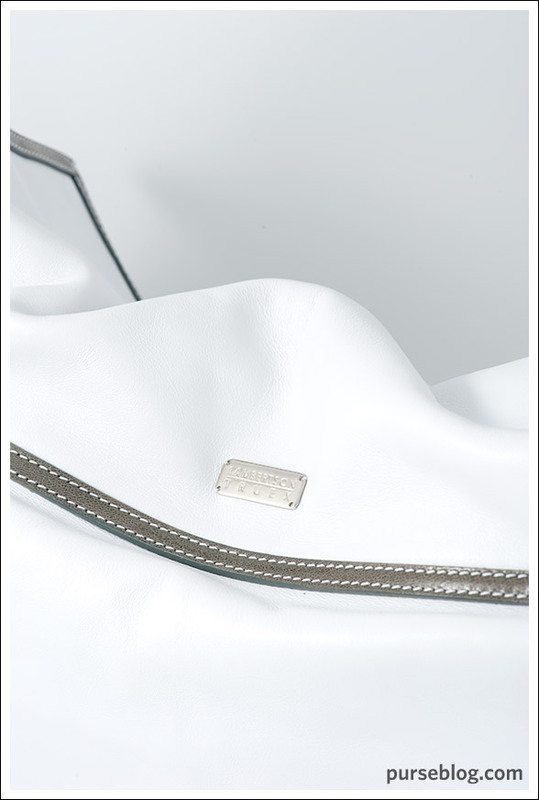 Click here to read the full interview, along with preview pictures of their upcoming fall line of bags. 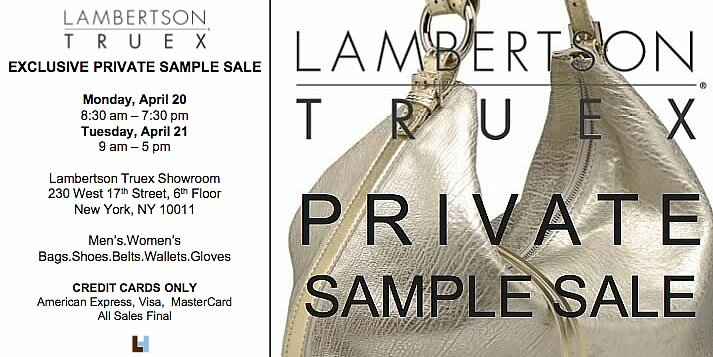 Vlad and I will have an exciting interview to share with you this week with the designers behind Lambertson Truex, Richard and John. After we visited the Lambertson Truex store, Vlad fell in love with the Florence and while I love this bag dearly, my heart lies with the Sienna. 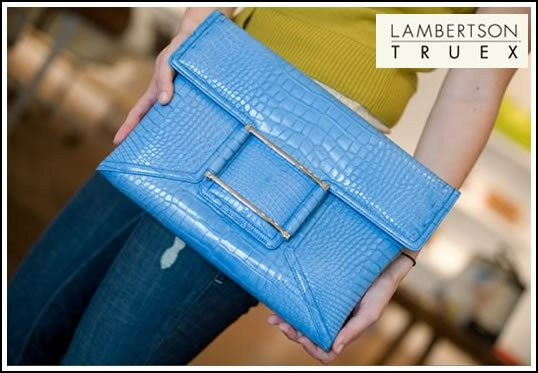 Ranging in a wide variety of bright spring colors, including turquoise, yellow, and purple, the Lambertson Truex Sienna Clutch masters the art of the perfect hand held bag. 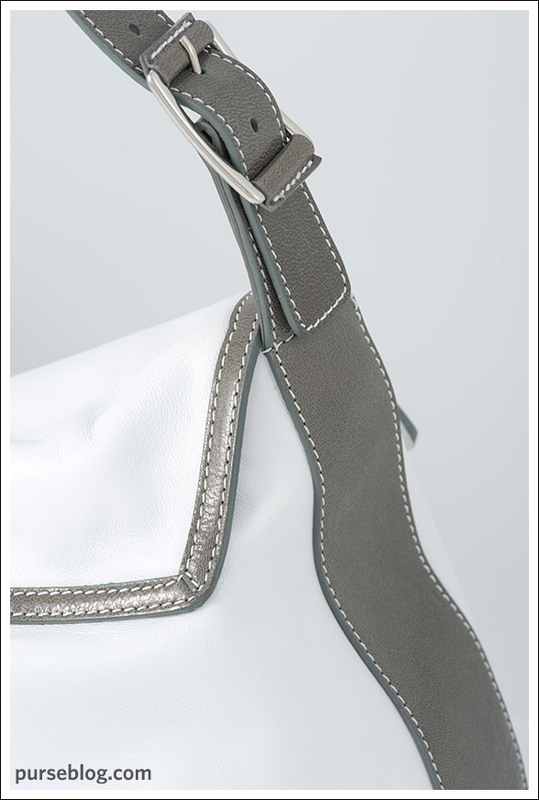 There is an option for Nappa leather, ostrich, snakeskin, along with a combination of some of the above. 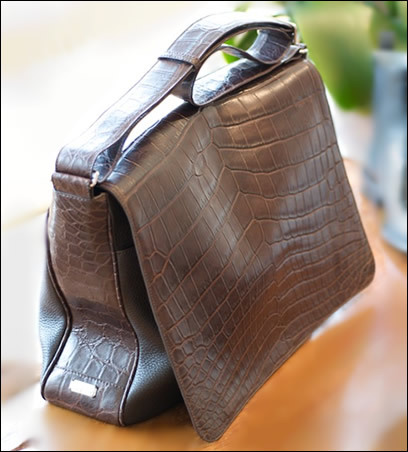 The ostrich was divine, but I was drawn to the combination of the most silky soft Nappa leather bag paired with snakeskin trim on the top. This compilation is divine. You must go and hold a Lambertson Truex bag if you have not yet. 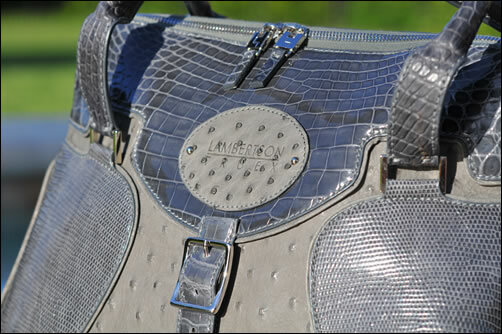 The craftsmanship is impeccable, as Lambertson Truex pays close attention to the details. But again, I will keep coming back to it, the leather is so sumptuous! I could not keep my hands off of the bag (and still can not, as I picked it up in yellow :wink: ). 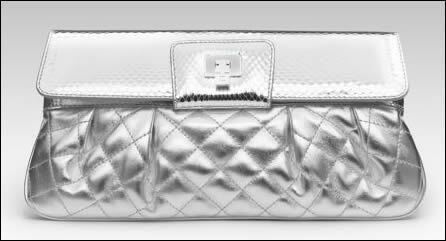 The silver metallic version is also a great option, offering that perfect va-voom to your little black dress. 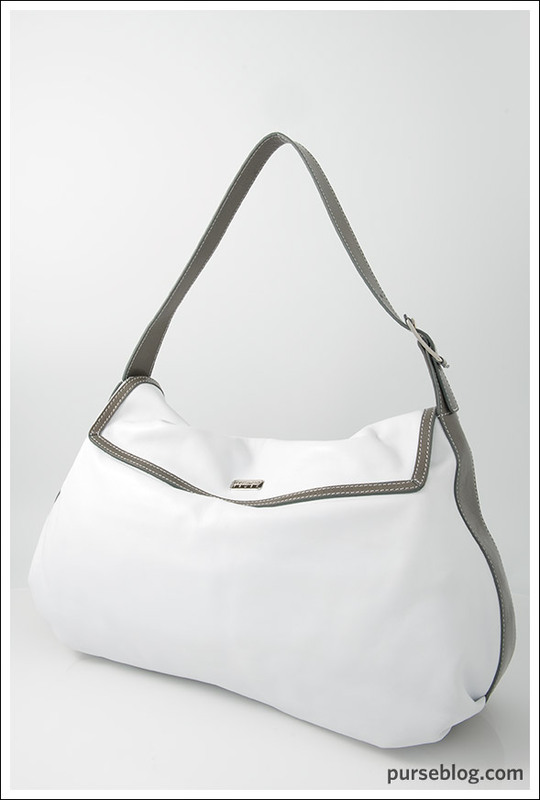 The top has a flap closure with a LT logo flip-lock. 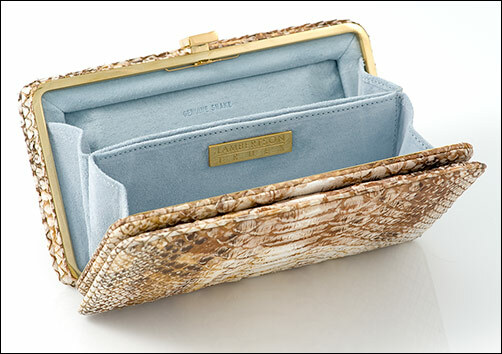 The inside continues with attention paid to detail; including signature blue suede lining, a zip pocket, and two credit card sections. Measurements are 11″W X 5Â¾”H X 1″D. 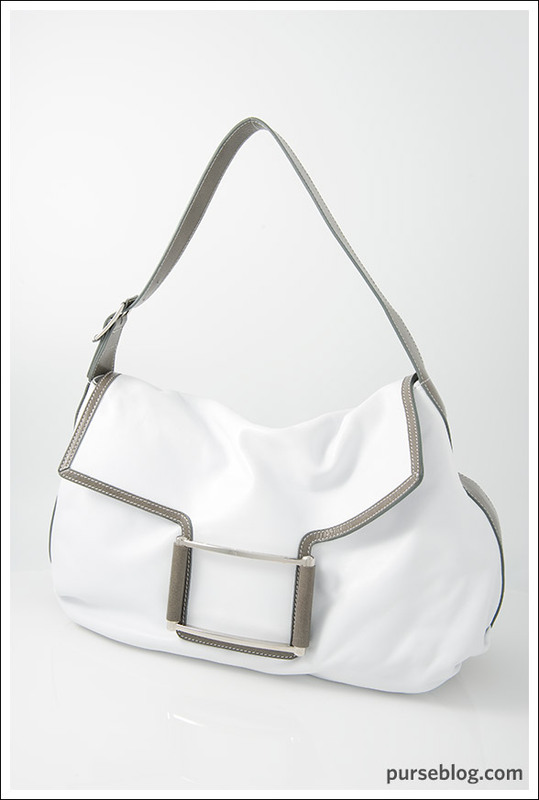 If you have not seen one of these bags in person, check them out, because I assure you that you will not be disappointed. Buy through Saks for $995.